Herbal remedies have been used for centuries in different parts of the world to treat everything from minor injuries to serious illness. Every herb has a different effect on the human body. Sometimes, different herbs are combined into powerful mixtures for maximum results. While Sir Jason Winters didn’t pioneer the use of herbal remedies, he did formulate a tea from three herbs that, by themselves didn’t help him very much, but when mixed together they have strong cancer-fighting properties. 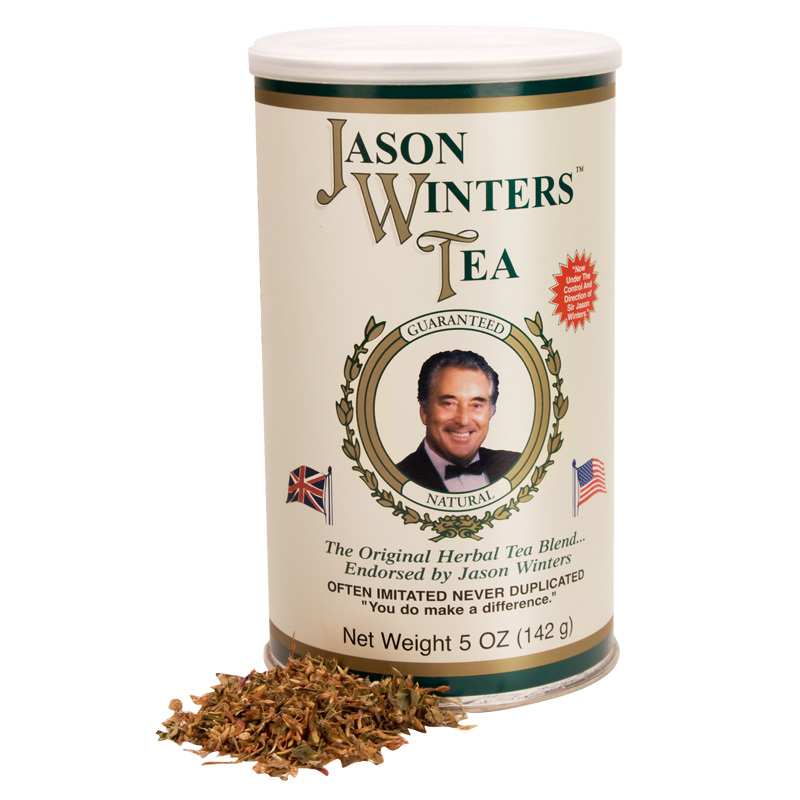 Sir Jason Winters’ special herbal tea includes two blends; the original and the classic. Both blends offer the same healthy benefits you’d expect from any Sir Jason Winters product. The first blend, also called the Original Blend is made from three herbs, chaparral, red clover and herbalene. The other blend, called the Classic Blend uses sage, red clover and herbalene. The use of these herbs dates back centuries, and in some cases, before the time of Christ. So when Sir Jason Winters went searching for a way to treat his deadly form of cancer, he did so with the help of the combined knowledge of all the herbalists that came before him. A closer look at the herbs reveal why they are so powerful. The following are descriptions of each herb that goes into Sir Jason Winters’ Original Blend and Classic Blend teas. Red clover, also known as trifolium pratense, can be found in much of the world, either as a native plant or successfully transplanted. This herb has many uses, including everything from treating skin burns and sores to relieving cold symptoms, such as coughs and chest wheezing. What makes red clover so effective in treating so many maladies? It contains silica, choline, calcium and lecithin, all in very small amounts. Each one of those are essential for the human body to function properly. Known as one of North America’s first medicinal plants, Indian sage contains so many vitamins and minerals that it can be considered a complete herbal on its own. This includes vitamin A and C, calcium, potassium, phosphorus and sodium – and this is just a partial list. Indian sage is a great immune booster, helping the body fight off infections and cancerous cell growth. In addition, this herb can also help with intestinal/digestive issues and act as a blood cleanser. It’s no wonder that Sir Jason Winters decided to include this herb in his tea. This “tonic” comes from the ancient Chinese, who used as an immune boosting therapy treatment. By itself, having a strong immune system can help to prevent a lot of diseases because the body can fight off infection more efficiently and effectively. Sir Jason Winters had his herbal tea tested and discovered that herbalene boosted the effectiveness of the other two herbs. This herb grows naturally in many different places throughout North America. It’s uses go back to Native Americans, who used it to help relieve ailments such as: cold symptoms, bowel cramps, chronic skin disorders and more. Chaparral can be used both internally, like in our teas, or externally as a skin salve. As early as 1959 the National Cancer Institute received reports from cancer patients about how this herb has helped them fight their disease. Sir Jason Winters included chaparral in his herbal tea remedy both because it helps cancer patients, and because it can benefit the entire body, even in those who are healthy. 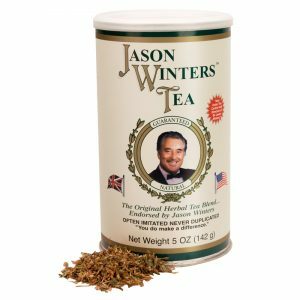 Now that you know a little more about the herbs that make up Sir Jason Winters’ famous tea, it’s time to try it for yourself. After all, experiencing its healing effects on your body and mind is much more effective than just reading about the tea’s ingredients. 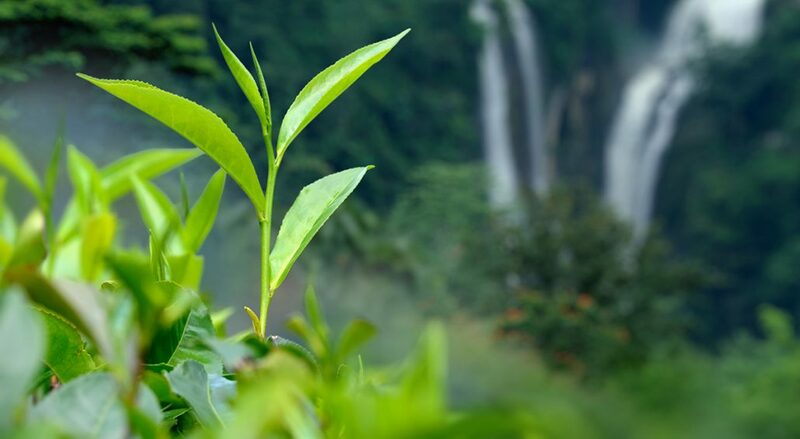 Order the original Sir Jason Winters tea, only available here, today to discover why it’s famous all over the world. Order here.